With American Thanksgiving weekend coming up, that means Canadians get to jump right into Black Friday and Cyber Monday deals as well. Who doesn’t like another excuse to spend money aimlessly? Amazon Canada: various Black Friday deals like a Kindle Reader for $64, Paperwhite for $119. 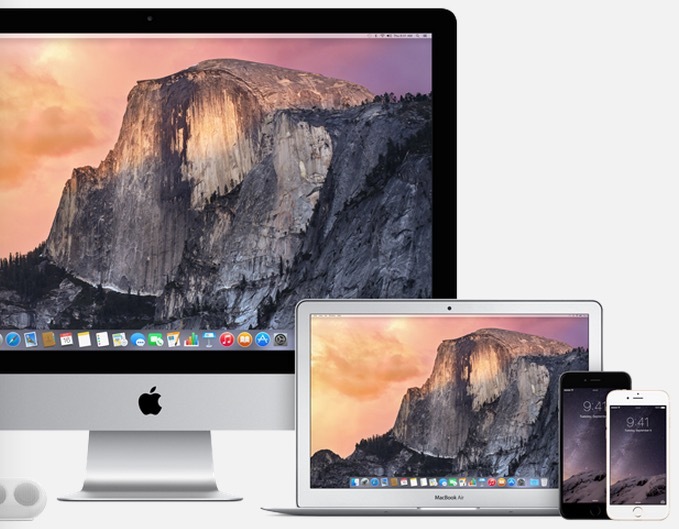 Parallels Mac App Bundle: $79.99 plus 1Password and five other apps for free. Apple Canada last year gave out gift cards as part of Black Friday. While this year Apple has already noted their USA amounts, we will wait until Friday to update Apple’s actual gift card amounts for Canada. We’ll also have a round up of various iOS app sales as well. Stay tuned. This post will be continuously updated leading up to Black Friday and Cyber Monday. Refresh for updates. 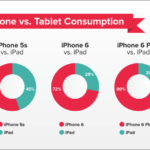 Are You Reading More on your iPhone 6 Plus vs your iPad?